The best place to go for your mid-week break will very much depend on who you are travelling with, your ideas and aspirations. If you just love city breaks then read through our hints and tips of fantastic cities to visit. 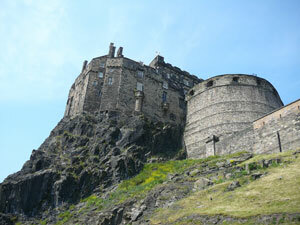 With elegance, historical attractions and Scottish charm, Edinburgh is a wonderful place for a mid-week holiday. What’s more, holidaying during the week, outside of school holidays you should find the city quieter and more relaxed so you can experience the capital city of Scotland at its best. 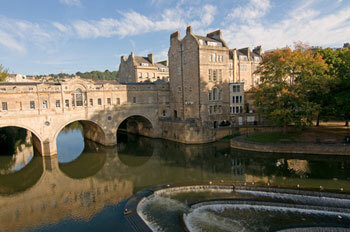 With Roman sites and a World Heritage Site, Bath is a city with the wow factor. Take a bus tour and see the city at your leisure. High end dining and luxurious places to stay are the order of the day in Bath so if your budget allows it this is a wonderful city to experience the finer things in life. With plenty of historical charm along with many spooky attractions, York with its rich history is a wonderful place to enjoy a break Tuesday to Friday or any day of the week really. 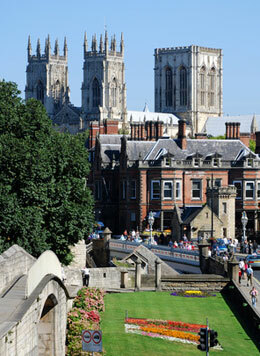 From National Trust properties to excellent shopping and impressive city walls, York offers it all. 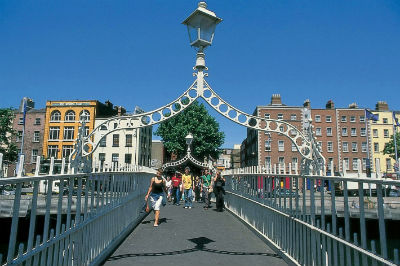 With an excellent choice of bars, restaurants, historical buildings and a location by the river, you can really enjoy some Irish charm in this lively city, along with plenty of ‘Craic’. 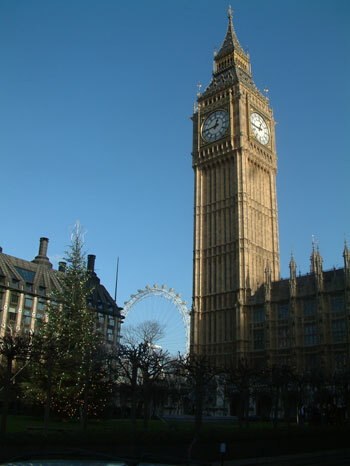 Selected for its huge array of attractions, London is for those looking for a lively break away. With the UK’s best musical shows, and famous World Class attractions like Big Ben, the London Eye and Madame Tussauds to offer, you can really experience the bright lights on a break during the week in London. It’s recommended that you avoid travelling on the tube during rush hour so you can enjoy the city at its best. For more information and ideas, see our page on Places to Go for Mid-Week Breaks. This entry was posted in City Breaks, Holiday Ideas, Tips and Advice, Top 5s on September 18, 2014 by +YvonneChristina.